Helen Clark, Former Prime Minister of New Zealand (1999-2008). 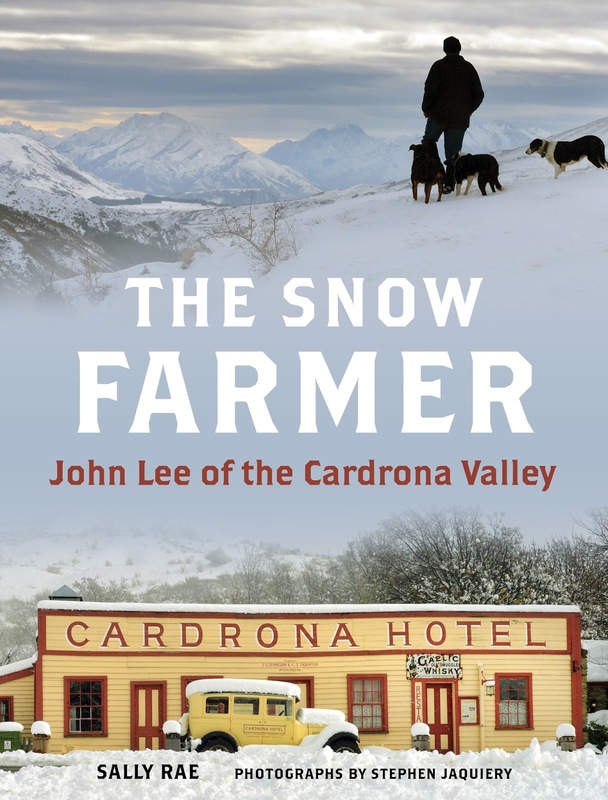 in his beloved Cardrona Valley. Otago valley into a thriving settlement and tourist destination, is inimitably Kiwi in its audacity,scope and can-do spirit. par excellence, Lee’s mantra has always been to build it first, answer questions later. 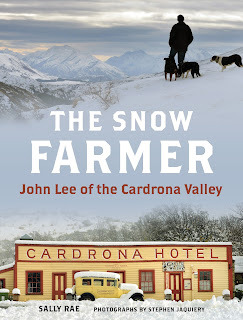 Farming in the Cardrona Valley, Lee saw families moving out of the valley, threatening the viability of the school bus. His answer? An opportunity to enliven the valley by developing a commercial ski field, ignoring geography and bureaucracy to make it happen. His enthusiasm for the project and ability to inspire others, brought people and money to the table, enabling Lee to breathe new life into the valley and rescue it back from the brink. for the Pisa Range to be developed as a cold product testing ground. With his intrepid and supportive wife Mary, this entrepreneurial visionary opened his slice of the Pisa Range to international tyre and car developers with ice tracks and snow roads for development and safety testing of motor vehicles; the first of its kind in the southern hemisphere. More recently, with son Sam, they developed the world’s first dedicated terrain park resort. Merit) for his services to business and tourism. His story is one of a quiet achiever, a humble man who flies under the radar but who has brought adventure tourism to so many. journalist Sally Rae, the book is complemented by Stephen Jaquiery’s stunning photographs. tomorrow night and The Bookman hopes to have a report on the event. On July 12, Fonsie Mealy Auctioneers will be offering for sale the collection of signed and limited Modern First editions assembled by Dr. Philip Murray. The sale will be at the Gresham Hotel, O'Connell Street, Dublin. Ever since Philip Murray’s earliest years in Nenagh, Co. Tipperary, he has been an avid reader and collector of books. Starting with the Dandy and Beano comics, he progressed easily to more serious literature, aided by the discovery when a student in Dublin and later Galway of the great variety of second-hand bookshops to be found in both cities. While working in Australia he became a serious collector and also discovered the works of novelist Patrick White. Murray’s main interest has always been twentieth-century literary fiction and poetry, and over many years he has built up an impressive range of books by some of Ireland’s most significant poets and novelists, as well as the best of British, American (North and South) and European authors. In addition to frequenting second-hand bookshops wherever he went, Murray has always made full use of specialist catalogues. Through attending book readings and literary festivals, he met and befriended many authors. The London book dealer and publisher Bernard Stone of the Turret Press became a special friend. Murray specialised in collecting signed copies of first editions. When in 1980 Sean Golden and Peter Fallon published an anthology of the work of thirty-six living Irish writers under the title Soft Day, Murray set out to get his copy signed by all the contributors. In his memoir Adventures of a Book Collector, published in 2011 by Currach Press, Murray writes with the zeal of a true devotee of the thrill of the chase, the delights of reading, and the many adventures and friendships his passion has brought him. Murray has now retired after many years as a general practitioner in Sligo, and the advent of internet buying has taken away much of the pleasure of book-hunting. 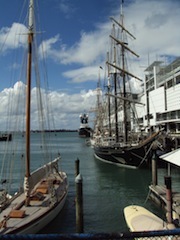 Accordingly, he has decided to part with his very personal collection, assembled over half a century and more. It includes about 2,200 American and British first editions, of which about 75% are either signed or inscribed, and the works of many prominent Irish writers, besides some five hundred letters. A valuable prayer book that once belonged to William Wordsworth has been stolen from a Lake District church. The book was taken from a display cabinet in St Oswald's Parish Church, Grasmere, last week. The prayer book, which dates from 1835, was removed from the cabinet after the glass was smashed, and then taken from the church premises. Police have now alerted antique & book dealers around the country to look out for it. Antiquarian & Collectable Books etc. To include James Bruce's copy of Maria Riddell, Voyages to the Madeira & Leeward Caribbean Isles, 1792; Collection of the works of Abel Chapman; 3 works from the Lowther Castle library; a very extensive collection of good modern academic, art & cultural reference books from the estate of a Belfast gentleman; American War of Independence manuscript account books; private press & limited editions; antiquarian works; Cumbria & the Lake District; bookshop stock & general books etc. Catalogues on request or at www.thomsonroddick.com. fragments of lines from Homer's Odyssey believed to date from about the second century AD. generously supported by the Heritage Lottery Fund. A first edition of The Book of Mormon printed in upstate New York and linked to Joseph Smith's establishment of the Church of Jesus Christ of Latter-day Saints has sold at auction for more than $50,000. Swann Auction Galleries says the rare 1830 edition was sold on Tuesday for $52,500. The buyer’s name was not released. The item had an estimated pre-sale price of $40,000 to $60,000. The auction house says the first edition of the scripture of the LDS church was released just days before the church’s official establishment in early April 1830. Featured in our June round-up... our Festival podcasts and videos go live, we announce an afternoon with Andy Griffiths, and we have plenty of announcements and giveaways from our festival friends. Want to revisit your favourite sessions? 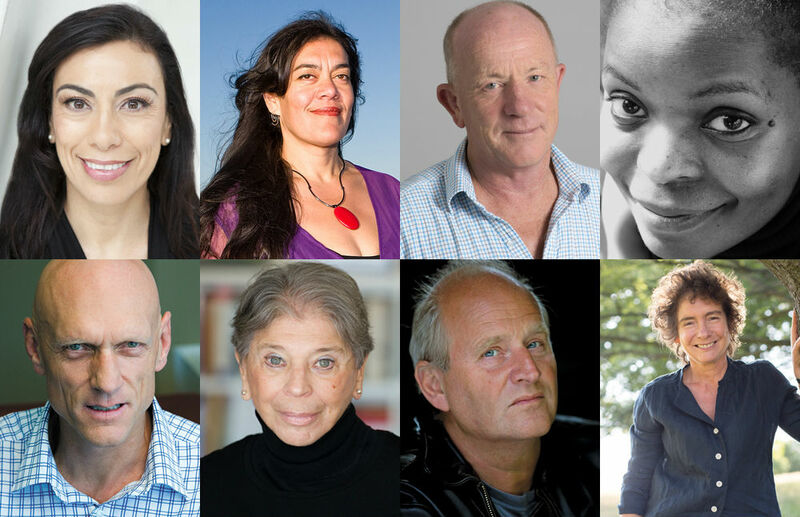 Missed out on seeing a favourite writer? We have a selection of podcasts and videos now live on our site, including our hilarious New Zealand Listener Gala Night True Stories Told Live, the highly topical The University of Auckland Festival Forum: The Border Debate or the inspiring Gloria Steinem event. There is something for everyone and we will be uploading more over coming weeks. Visit our Look & Listen page proudly powered by Spark and relive the magic of the 2016 Festival. Penguin Random House UK is vacating both its Transworld office in Ealing and its office in the Strand by 2020, it has announced. The importance of building partnerships and collaborating was the main theme of yesterday’s Marketing and Publicity conference hosted by The Bookseller, with delegates also urged to "get out of old habits and into the new spaces where readers are". Culture Minister Ed Vaizey has said “the arts can bring us together” as a nation following the “uncertainty and division” caused by the EU Referendum. Publishers need to work harder at creating the need for books as a product, rather than focusing on their brands, delegates to The Bookseller’s Marketing and Publicity Conference have heard. Joe “The Body Coach” Wicks’ second title Lean in 15: The Shape Plan (Bluebird) has scored a second consecutive week in the Official UK Top 50 number one spot, according to Nielsen BookScan’s Total Consumer Market. Pearson’s chief executive John Fallon has said the company “fully respects” the outcome of the EU referendum despite its own view the UK would have been "better off" inside the EU. Biteback Publishing has confirmed an upcoming biography of Michael Gove has been cancelled. HarperCollins has been named a finalist in the Business in the Community’s Race Equality Awards for its work increasing black, Asian and minority ethnic representation in the workplace. Universities and Science minister Jo Johnson has moved to calm fears about the impact of Brexit on the higher education sector by saying there will be no immediate changes for European students studying in the UK. Piatkus has acquired a new saga by Kay Brellend set in 1913 North London. CPNG, a Netherlands-based organisation that promotes Dutch literature, will next year give away free copies of a new novel by crime writer Deon Meyer. Amazon has introduced a new tool for Kindles which will allow readers to flip back and forth between pages easily. branch in Birmingham Airport this July.